This year at Thanksgiving I am hosting family and friends, heading out hiking AND thanking YOU for being part of my community. In gratitude, I offer to you everything on our site at a 40% discount. That is huge! It includes books, courses, and even coaching. The coupon code should work everywhere! So if you are thinking about coaching, thinking about the Womenpreneurs Growth Group, then it is a great time to check it all out. But there are lots of great options to meet every need and all at a special Thanksgiving savings of 40%. Use the code “gratitude‘ to receive the discount until Monday AFTER Thanksgiving!! There are lots and lots of opportunities out there to buy buy buy! But be wise in your purchases. Make sure they are going to be good for you! That’s what I am doing. Evaluating each one and making decisions, because I can’t buy it all and I don’t want it all. Here are a few of the best!! The Womenpreneurs Growth Group is designed to bring visionary women business leaders together to collaborate, share, learn and grow their businesses. This group is so exciting. Women gathering in a virtual circle to help each other through our mastermind, learn marketing strategy on our Profitability Calls, and collaborate on the open collaboration calls. Each member has full access to the Profitability Academy for building their marketing road-map. 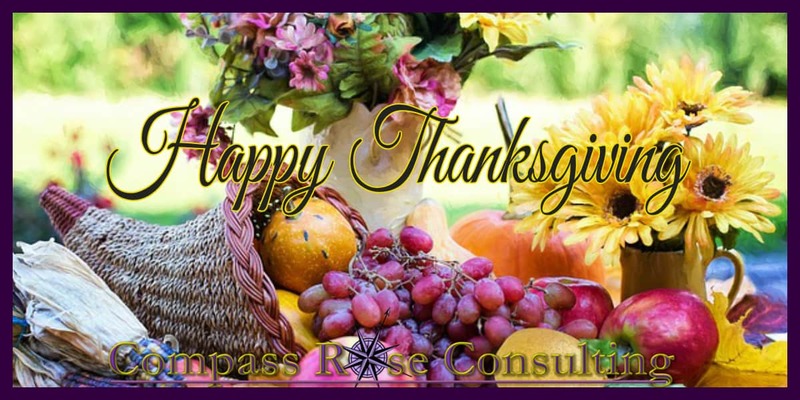 Each member at the Purple and Rose levels has access to strategic planning. When women gather, as they have for centuries, in a circle –>> magic happens. Be part of the Womenpreneurs Growth Group and help us to create that magic for you and every other woman there! The Winter Book Writing & Publishing Bootcamp! As a published author, I can tell you, that publishing a book is good business. You can choose to publish a book — AS your business, or you can choose to publish a book FOR your business. Either way — it just makes sense! 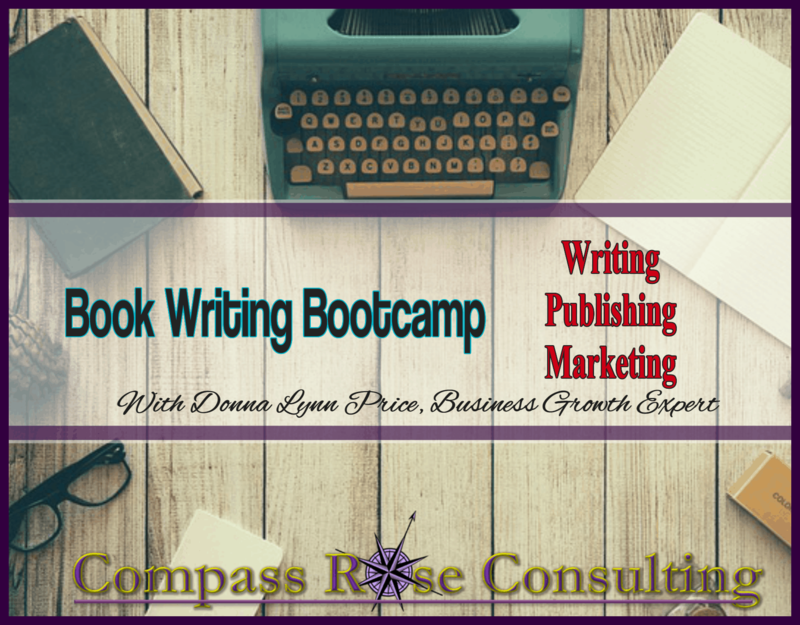 Join the Boot Camp this Winter and get your book done!! Facebook Ads are powerful. And they can be a great strategy for generating new business. BUT, it is critical that you understand HOW to do them and WHEN to do them. 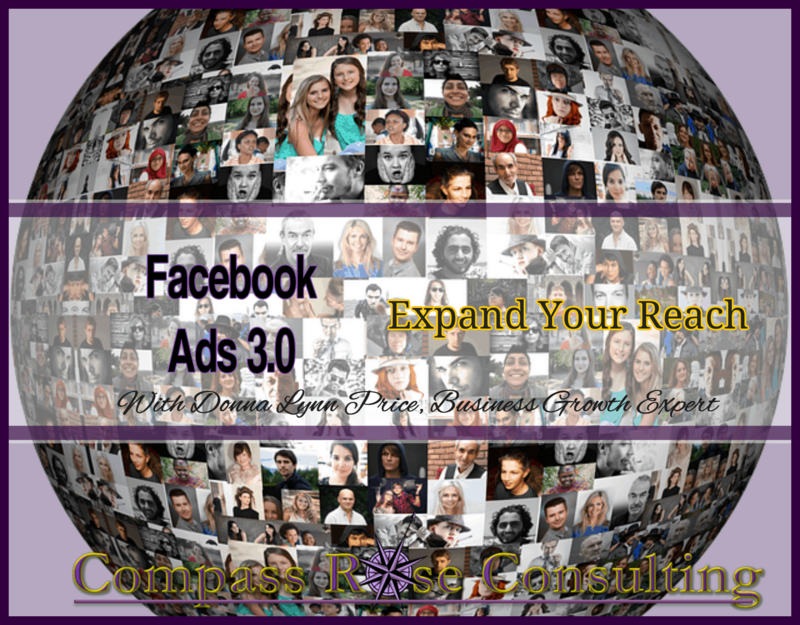 We have a Facebook Ads course and a Facebook ReMarketing course. And they are available together! Learn how to craft your Facebook Ads, set them up in Facebook and set up your retargeting. Making sure that you have done it all correctly can literally save you thousands of dollars. Thousands because it is set up right and you understand how it all works. Thousands because you are not paying a consultant to do the ads for you. And thousands because you have thoroughly thought out your strategy. You have set up a Landing Page to send all of your traffic to, you have an optin page there that is connected to your email provider. And the ad lands on the right page. You also understand your budget and have set up the effective limits that you need to maintain it. Instagram is another social media platform that is a real player in the area of business growth. Today, we are including our basic Instagram Marketing and Instagram Ads course as a package!! Instagram, much like Facebook needs to be set up correctly and monitored. When you fail to do these important steps then you can see your money being flushed down the marketing toilet! But like everything, Instagram takes a bit of know-how. 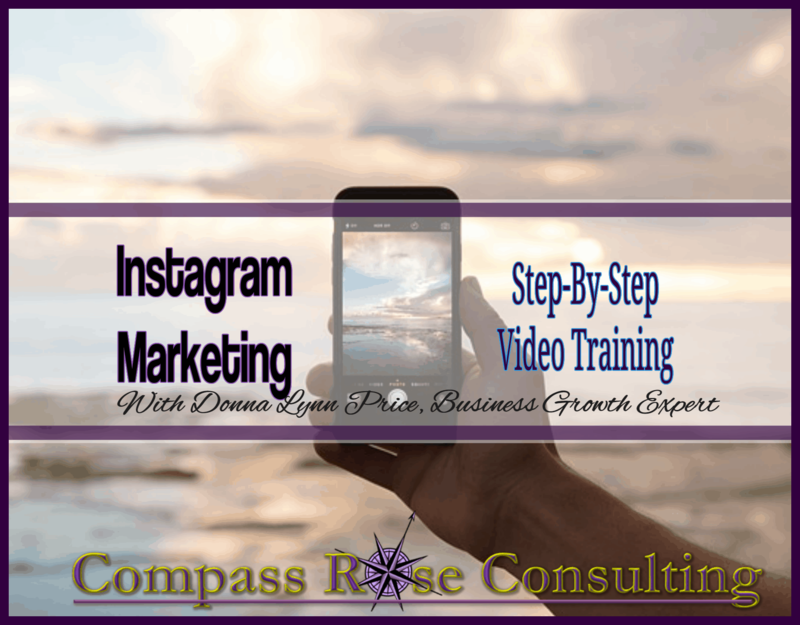 Our Instagram Marketing course can give you just what you need. The information to make YOUR marketing campaign work. Be sure that if you are investing in advertising that you have a specific landing page for people to go to. Call to action in the ad –>> to landing page — >> with call to action to buy or opt-in. Usually opt-in for paid ads so that you are building your list with your money and then following up with an offer! Landing Pages are the KEY to Making Your Ads Work! When you use a landing page — then you are putting together an effective marketing strategy. Call to action leads to Landing Page — landing page leads to opt-in (free report, white paper, video series) Opt-in builds your list of potential buyers that have already said YES to you once!! 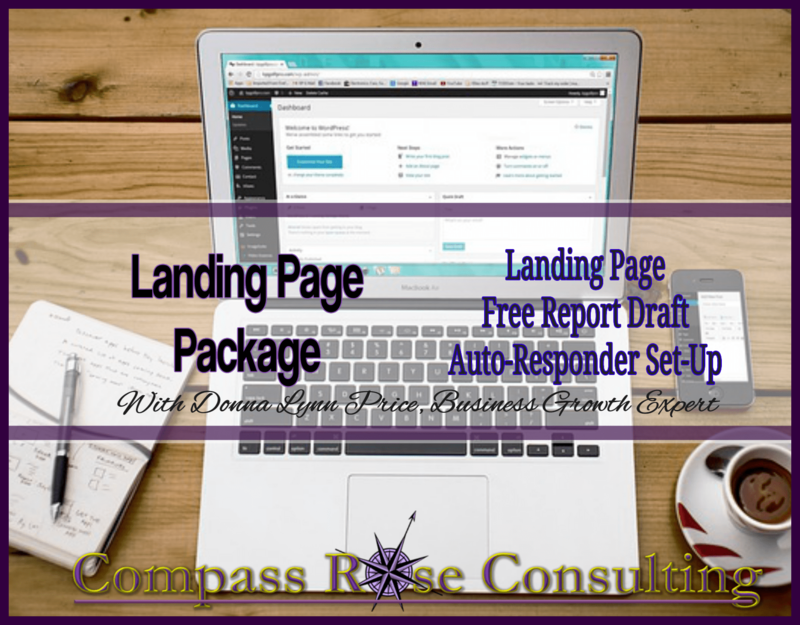 The Landing Page is what makes your advertising work for you. You never want to run ads that send people to your BIG Branding website. They will get lost and leave. I realize the concept is scary, but the reality is that it works and it has been working for quite a while now. You can see BIG companies using them and you can see online marketers use them. All, because, IT WORKS!! I hope you enjoy a wonderful weekend. And I look forward to talking with you soon! !